The overlapping G in the form of the oval shape metal tags makes GUCCI eyewear identifiable in any wearers of it. 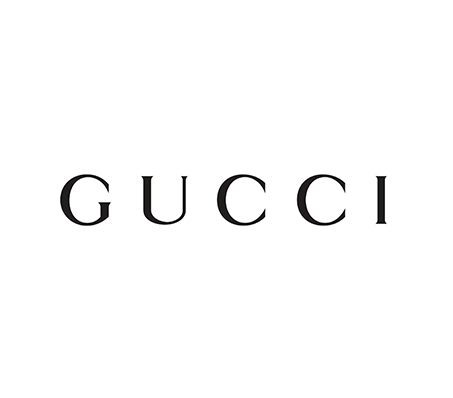 Gucci eyeglasses join the top calibre products due to its good material like Swarovski crystals and also the designs that made Gucci eyeglasses famous, prestigious, and iconic in the optical fashion industry. Having Gucci as an eyeglass will make someone look iconic because of the sophistication exudes by the Gucci eyeglasses.